2018 Ford Fusion buying guide | Should you buy this leading sedan? 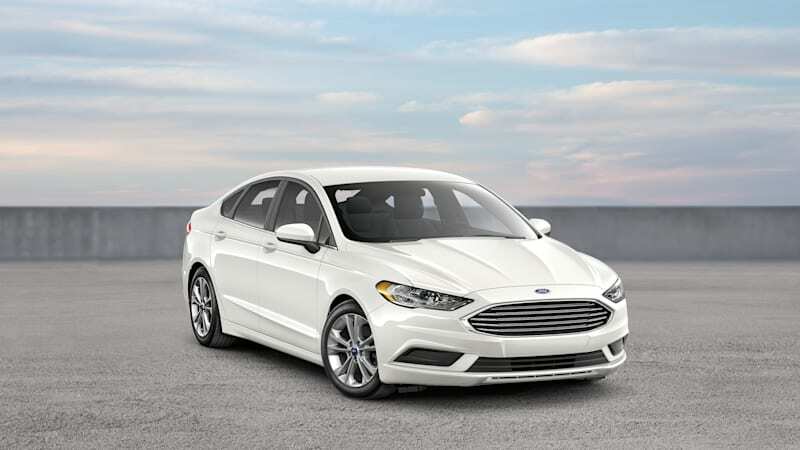 Here you'll find all the info you need to make a smart decision.Continue reading 2018 Ford Fusion buying guide | Should you buy this leading sedan? 2018 Ford Fusion buying guide | Should you buy this leading sedan? originally appeared on Autoblog on Sun, 18 Mar 2018 12:01:00 EDT. Please see our terms for use of feeds.